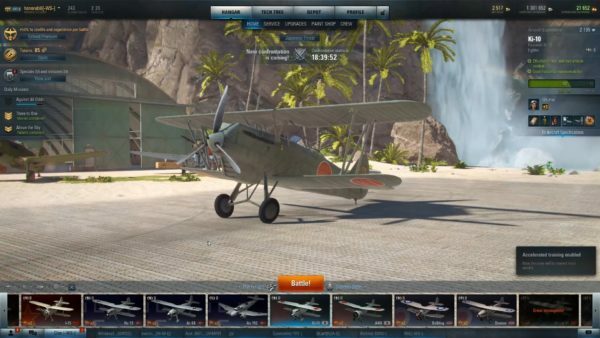 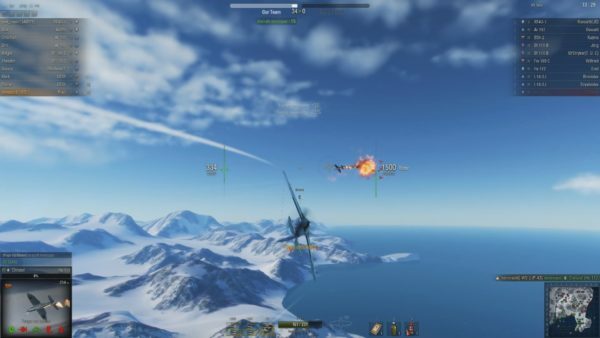 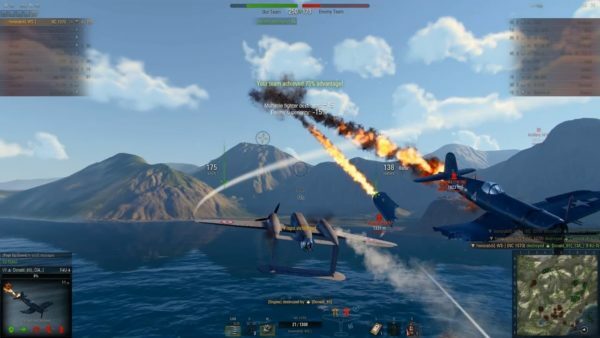 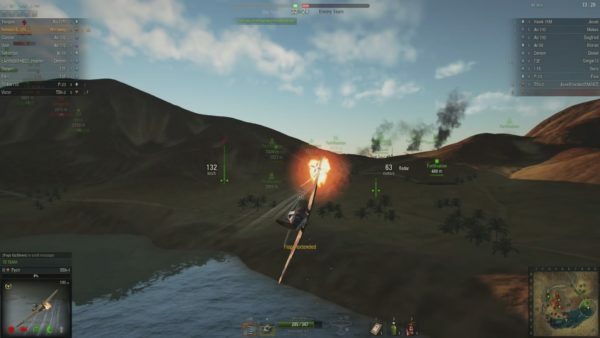 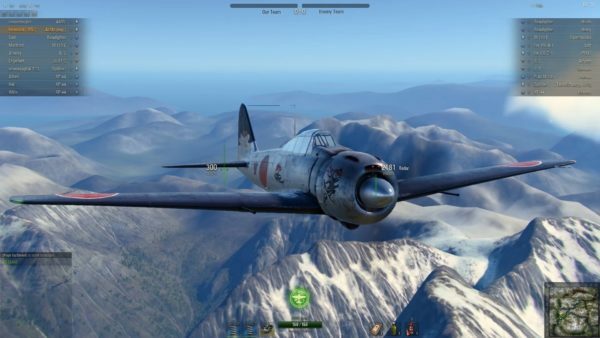 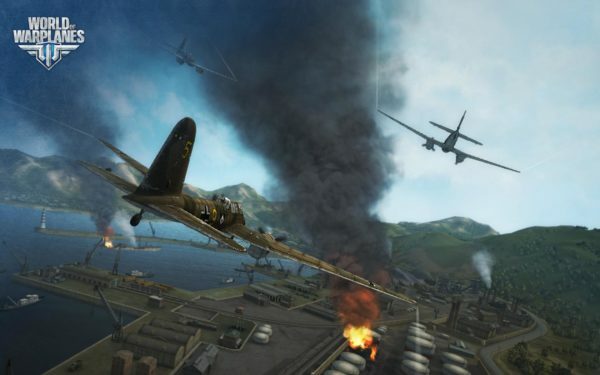 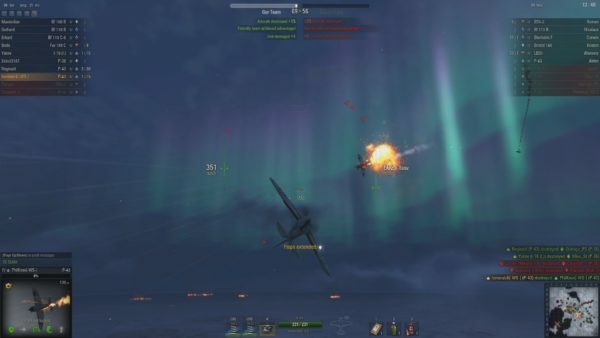 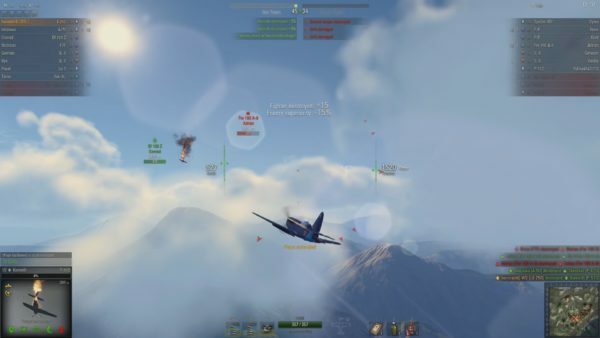 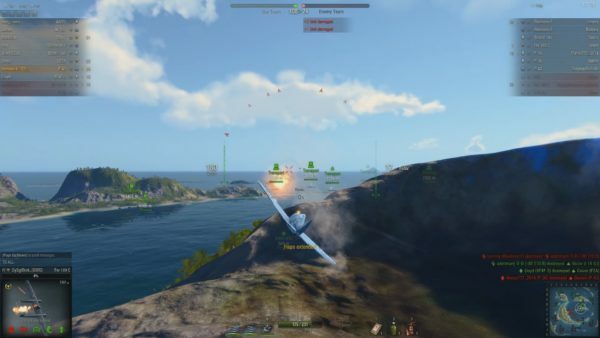 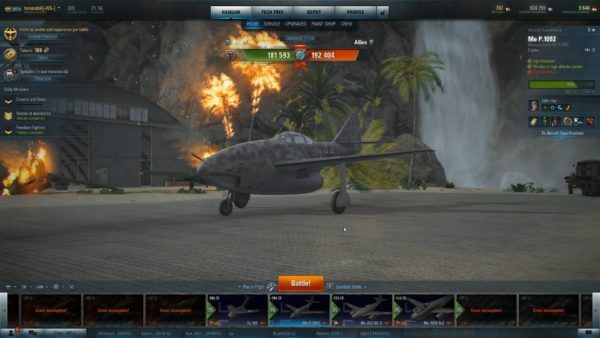 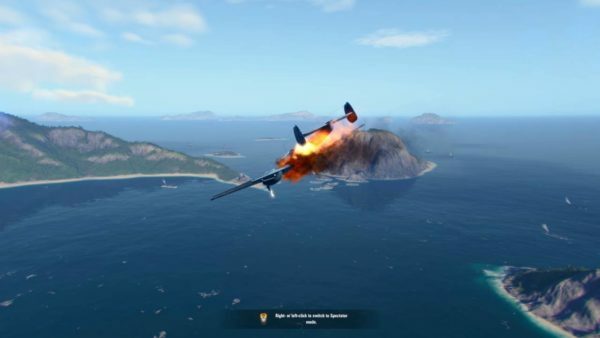 Here is my first battle with the new tier 5 premium Japanese fighter, the A6M3 (exp.). 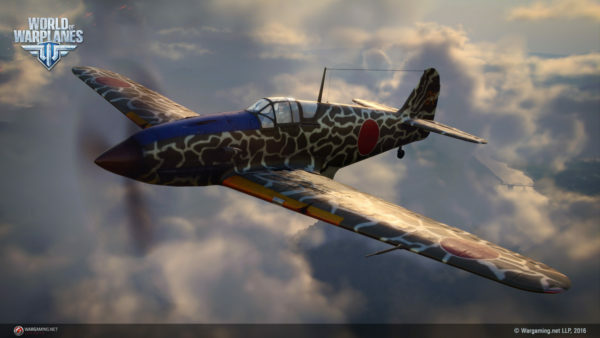 It wields 2 x 30mm cannons and 2 x 7.7mm machineguns. 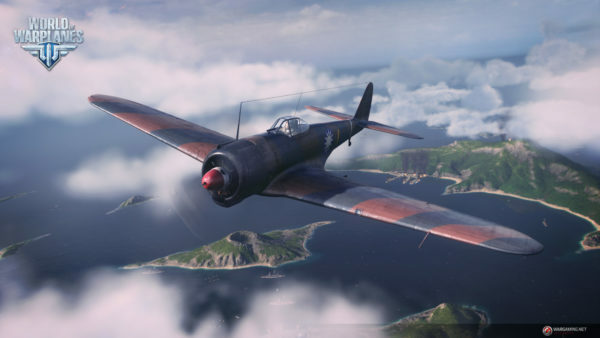 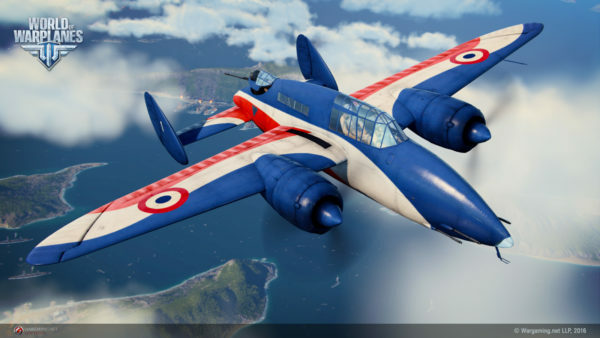 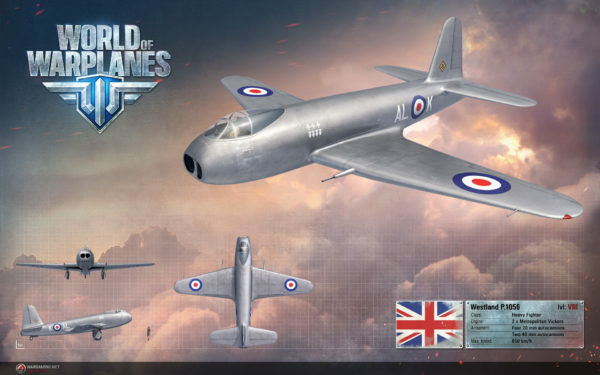 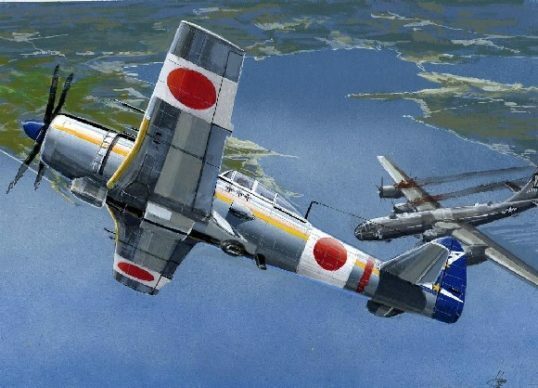 It’s sort of like a mini J7W1-2 (because of the big guns) but it suffers from the same problem that most Japanese planes currently do in World of Warplanes – a lack of speed.